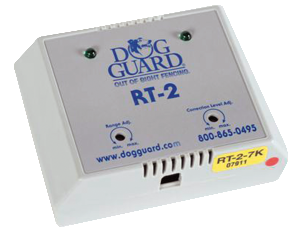 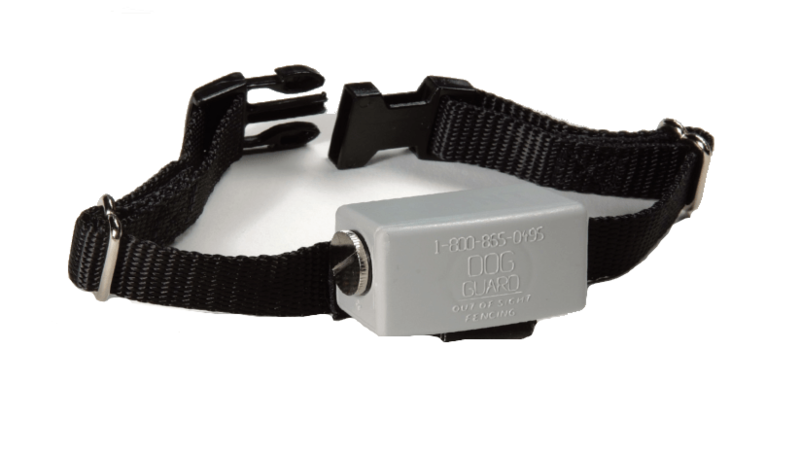 Remote Trainer Get your hands on the new 300TS E-Collar — the same state-of-the-art, patent-pending technology found in Dog Guard transmitters. 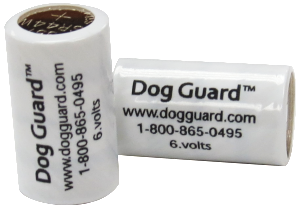 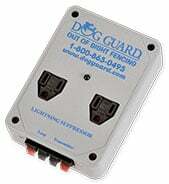 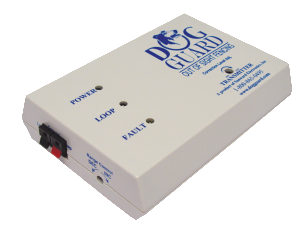 These work great for training dogs for various reasons. 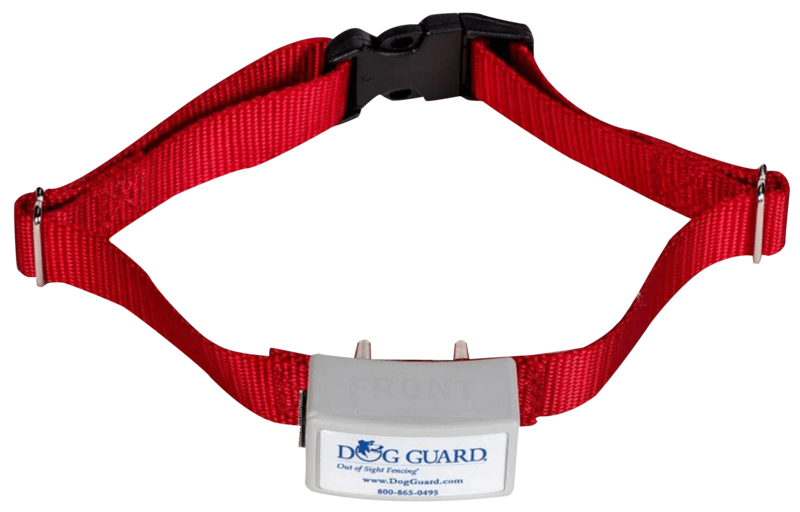 Also popular for hunters to train dogs to retrieve animals. 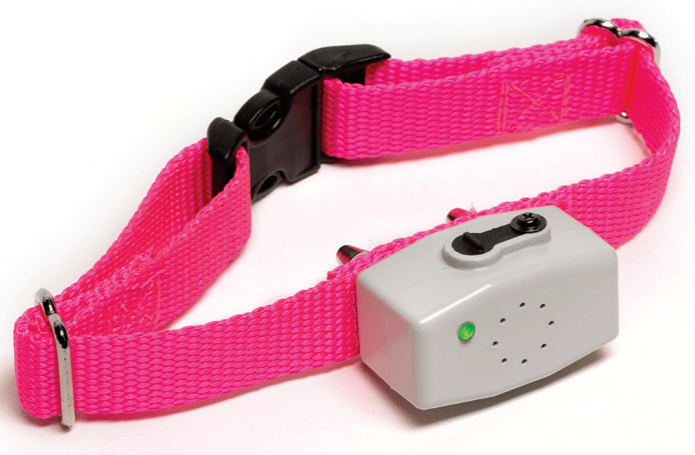 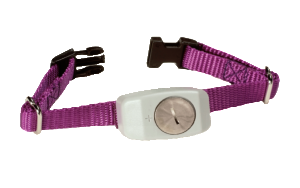 Collars have a built in led light that can be turned on or off from the remote, great for night time activities.